Hello, my name is Michael and as the owner of Coloroworks Painting I'd like to say that we take pride in offering the best painting services in Spearfish and the Black Hills Area. We are dedicated to serving the needs of our customers each and every day. No job is too big or small. I am a graduate from Black Hills State University and currently have just about 15 years painting experience. 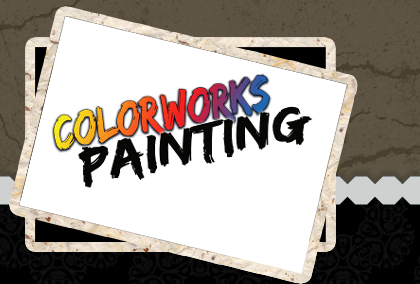 Colorworks Painting interior and exterior house painters are proudly serving Spearfish and the Black Hills area. Working fast and clean to insure complete customer satisfaction. Call us at 605-645-6882 for your FREE estimate. 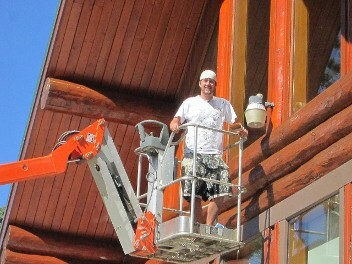 Colorworks Painting interior and exterior painters serve all the Black Hills area including Spearfish, Sturgis, Rapid City, Lead, Whitewood, Belle Fourche, Deadwood, Sundance, NewCastle, Gillette, and eastern Wyoming, Painters, Painting.